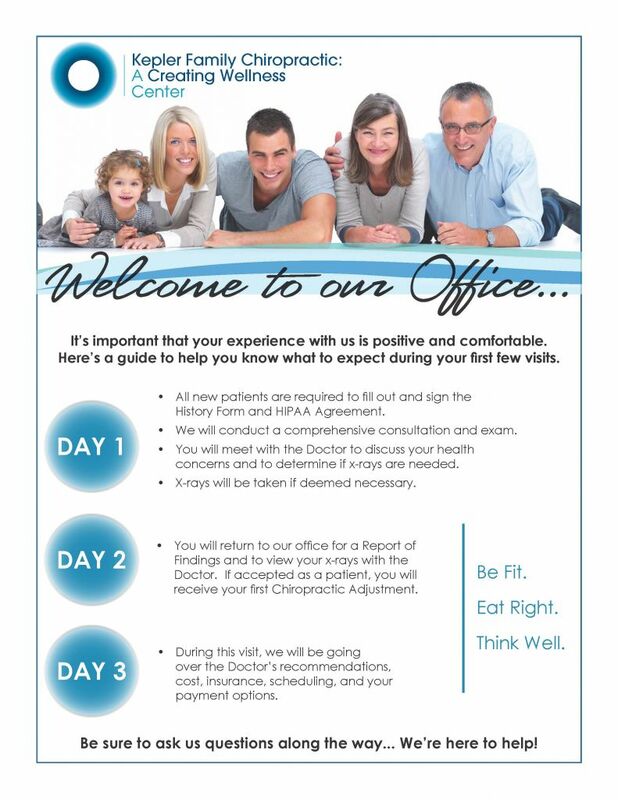 The fastest and easiest way to schedule your appointment with the doctor is to contact our office at (402) 438-2090. We will promptly schedule you with a convenient time to see the doctor. For your convenience we also have an office map and directions available for you to print out.